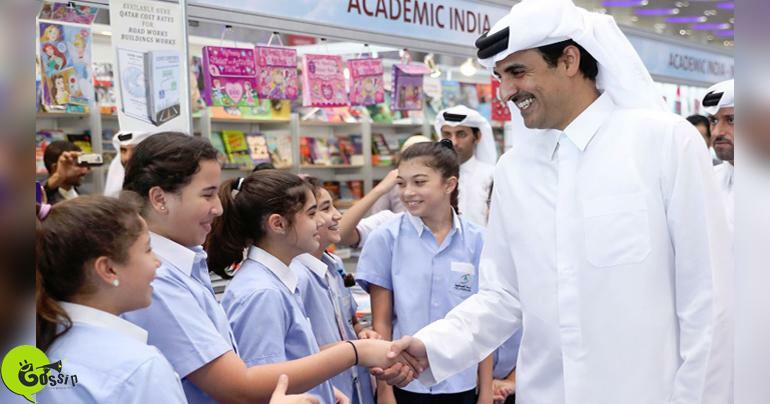 His Highness the Amir Sheikh Tamim bin Hamad Al-Thani on Tuesday visited the 29th Doha International Book Fair, which is being held under the subject "Doha, A City of Knowledge and Conscience", at Doha Exhibition and Convention Center. His Highness the Amir visited the structures of the presentation. His Highness the Amir was advised on the displays of the taking an interest government associations and social foundations, and Arab, Qatari and worldwide distributing houses. His Highness the Amir was additionally advised on the most recent productions, books and original copies showed in the display.